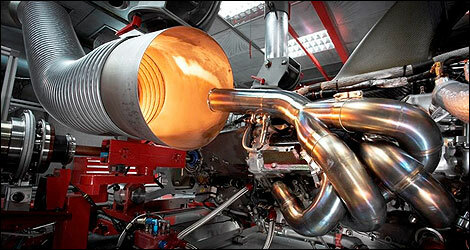 Autoelex Blog: F1 Engineering and Development - Replication or Simulation? F1 Engineering and Development - Replication or Simulation? 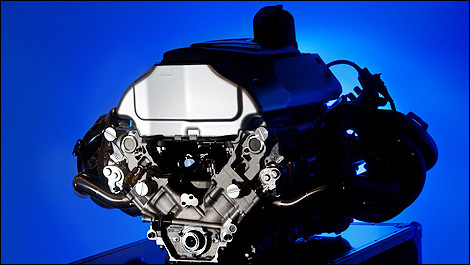 Many race teams spend massive amounts of their budget on test systems and instrumentation at all phases of the powertrain development process. In F1 this is particularly pertinent due to the limited amount of track time available for testing. However, this investment does not always guarantee success, many large teams, with the most sophisticated facilities have struggled, and many teams have done very well, with limited facilities. At the end of the day, it is all about the team! However, one thing that comes up many times is the question – How to get closer to reality? But is it really necessary, especially when balanced against the cost of achieving it! 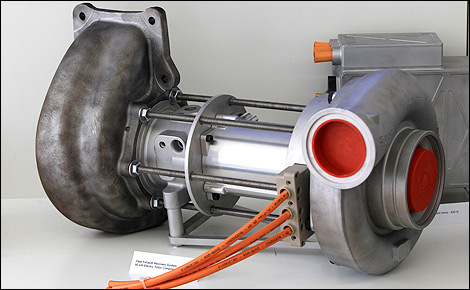 Many teams have or are moving to transient or dynamic powertrain test systems. With the associated control systems, these have the advantage of being able operate and load the powertrain, during testing, in a way that is much closer to real operating conditions when compared to a steady state test. This is particularly useful for establishing the engine response and performance during transients (where, in most cases, the engine spends most of its life). In addition, durability tests are much more accurate for predicating and validating engine and component life. 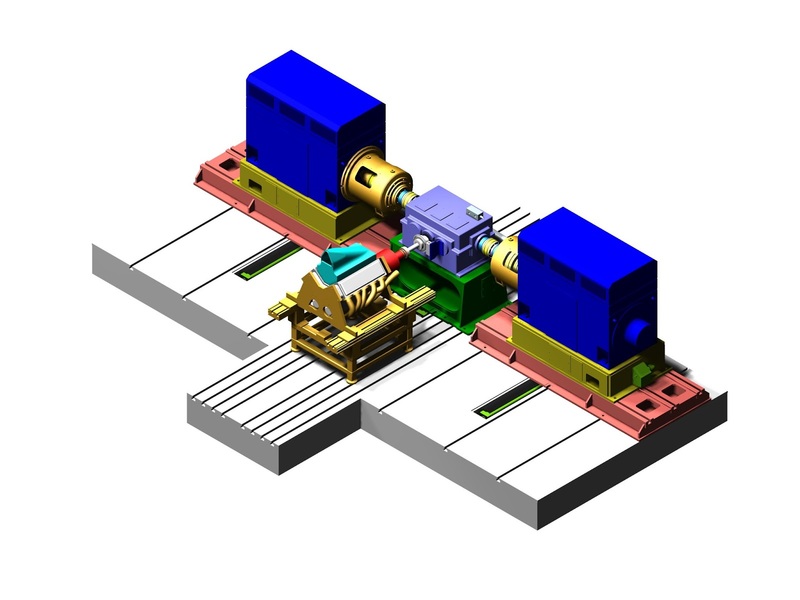 In many test system, there are two main ways to try to replicate ‘real life’, assuming that you have a control system with a fast enough controller, and a 4-quadrant dynamometer with fast enough torque build up time, and a good inertia match to the unit under test. You can achieve very fast transient response, generally good enough to be able to follow a speed/throttle profile generated from telemetry or track simulation data. This is often known as replication – and is a useful test mode as it is relatively simple to get up and running, due to the fact that sophisticated simulation models are not generally needed. It is useful for validation of the engines load response, also for checking transient calibration/mapping and for endurance testing based on defined operation conditions. The compromise is that high dynamic components are not generally simulated. These components can have a significant effect on the powertrain during operation. In particular, component durability is more difficult to establish as the test systems does not have the same Eigen frequencies as a powertrain mounted in the vehicle, with the associated ancillary components. The next step closer to reality is to be able to ‘simulate’ as many of the high dynamic frequencies relating to the powertrain as possible. To do this, the dynamometer must have very low inertia in combination with a very fast, real-time controller in order to be able to simulate true ‘zero’ inertia when required, particularly important for simulation of gearshifts, and torque steps during ignition cuts. In addition to this hardware, a sophisticated software simulation environment must exist to provide the demand values to the dynamometer controller, at a sufficiently high frequency to be able to generate the oscillation frequencies of the powertrain in each gear. In addition, this environment must allow characterisation and parameterisation of the vehicle dynamics, aerodynamics and driver response/behaviour. The more sophisticated the environment, the more parameters need characterising and setting. This can then take days to set the test system up for a test run. So, in practice, many teams tend to use the same test environment setting for every given test mode. There simply isn’t time to reprogram the test system with every engine change! What direction for the future then – simulation environments are very effective at accelerating development processes, and are essential in todays world of the increasing complex variables to be optimised in any system – engine, transmission, powertrain, aerodynamics. But we’ll always need to test in order to validate any simulation and the closer the test environment to reality, the better the data, in order to validate simulations, and optimise the system!